Hi. We should have posted this long ago. This is no longer our website! 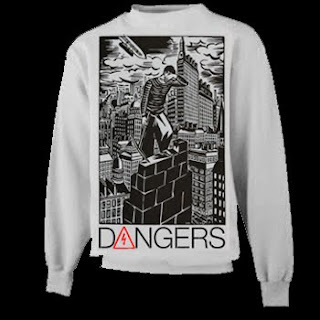 Our new website can be found at: http://www.wearedangers.com or http://wearedangers.wordpress.com/ so you should look there for our updates. We are going to tour Europe this 2011 summer. See you there.